Central Institute of Technology's campus at Aberdeen Street. Photo: Attila Csaszar. 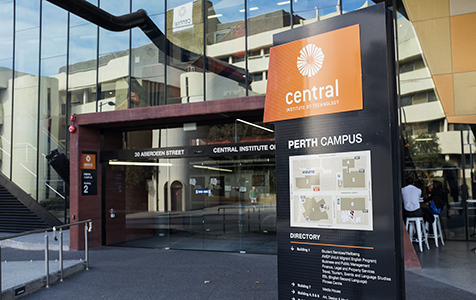 Perth-headquartered education provider Navitas has extended its business partnership with the Central Institute of Technology with a new agreement to provide English language courses for overseas students.